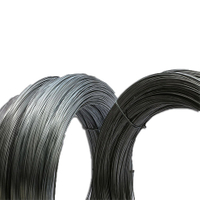 Zinc Coated Iron Wire, High Zinc Iron Wire, China High Zinc Coated Steel Iron Wire for sale, China zinc coating spray manufacturer. 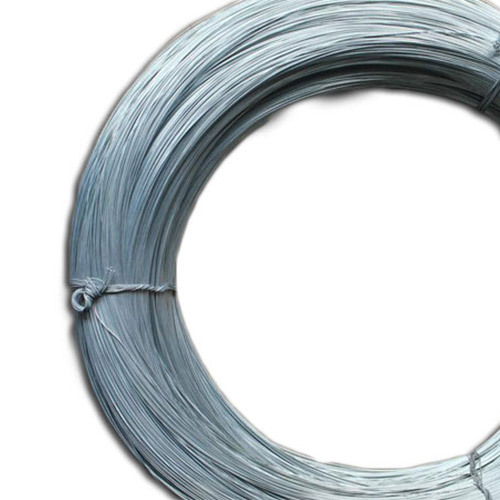 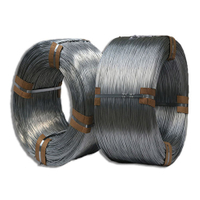 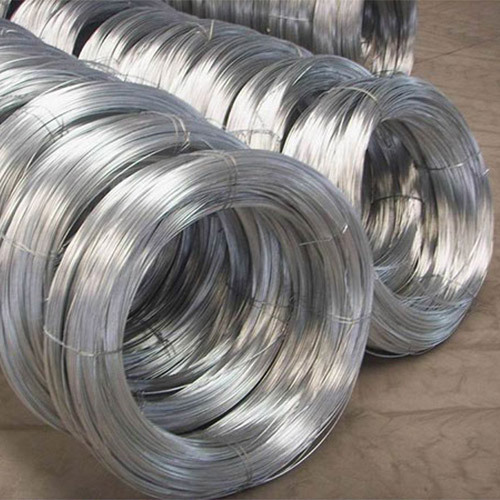 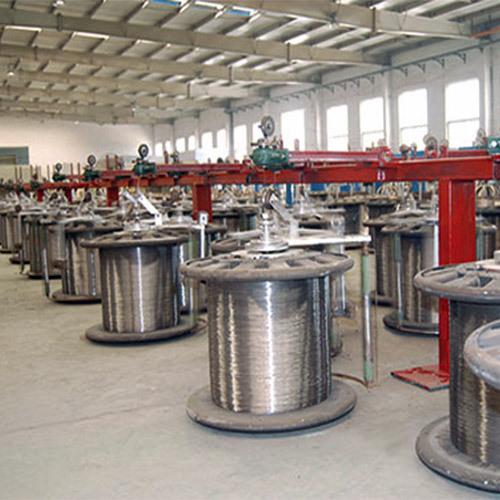 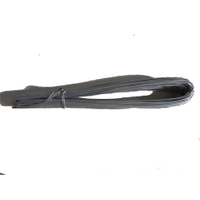 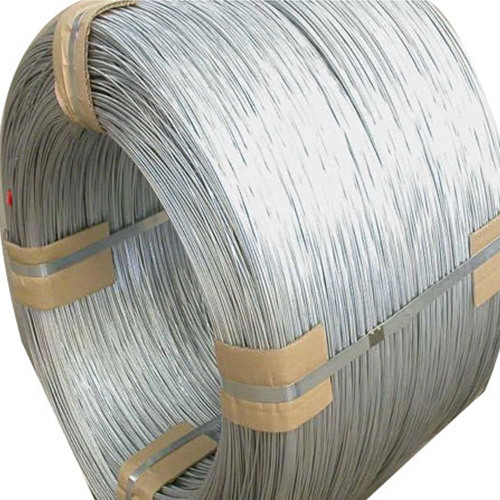 Material:super carbon steel, low carbon steel wire, Galvanized iron wire. 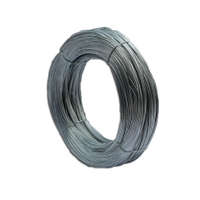 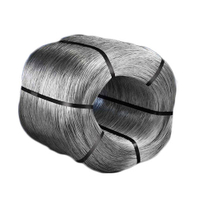 Weight of coil: the galvanized wire coil can meet customers demand, small and big coil are available. 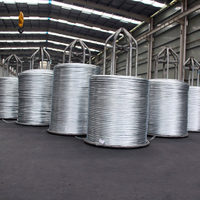 Bucket handle wire,Baling wire,Vineyard wire,Fine mesh wire,PVC coated wire, Spring Wire, Roping Wire, ACSR wire Etc and other application. 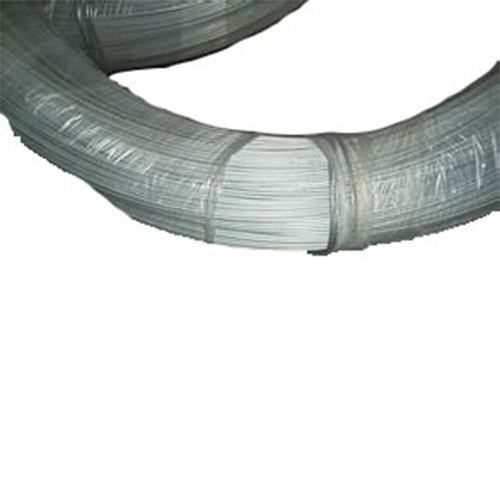 0.3kgs-800kgs, usual by PVC wrapped inner, outside by gunny/woven bag.